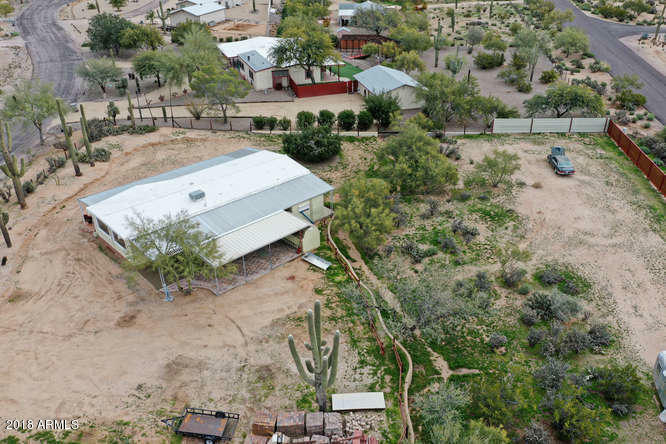 No HOA, Cave Creek Proper location with Phoenix water services! 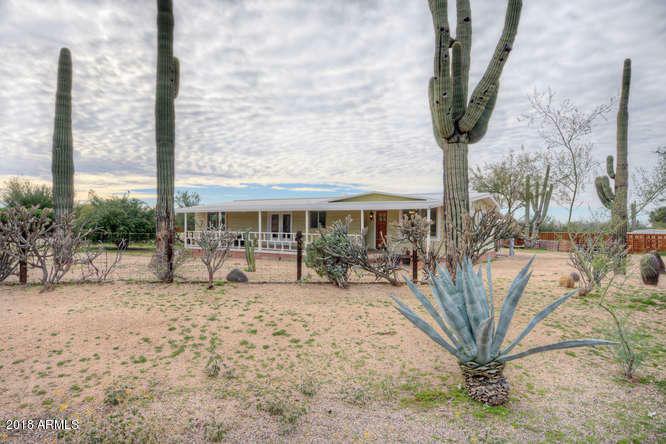 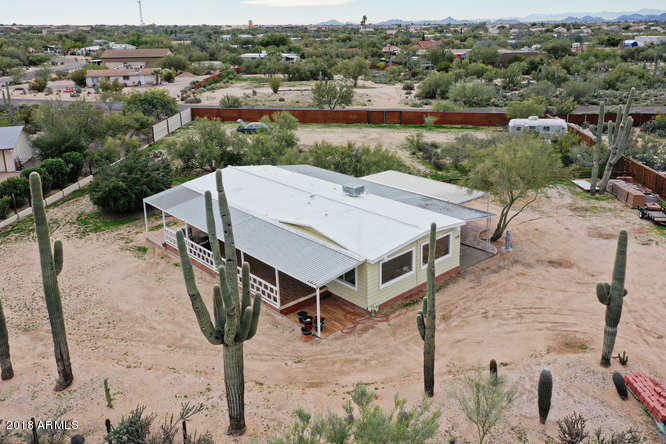 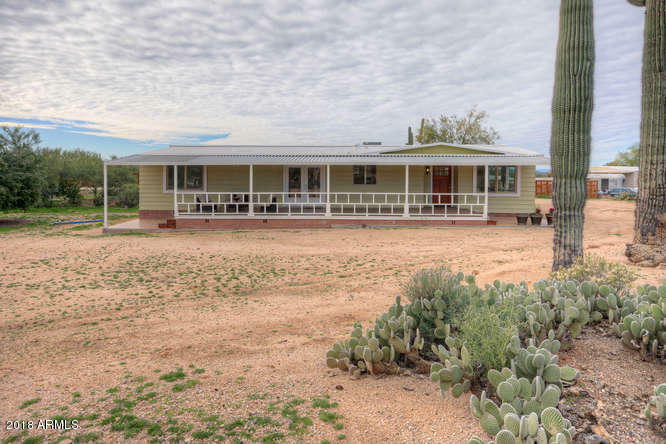 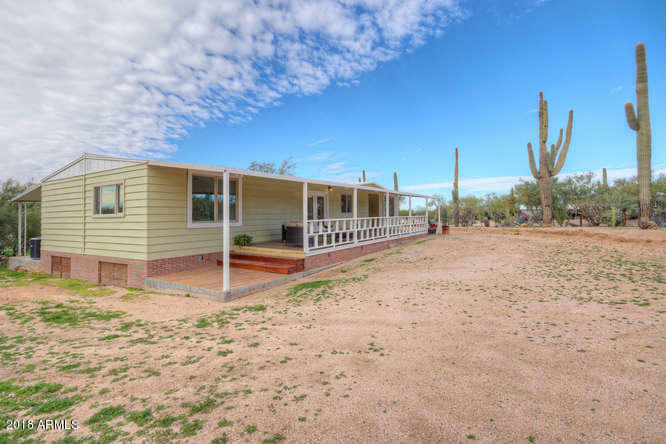 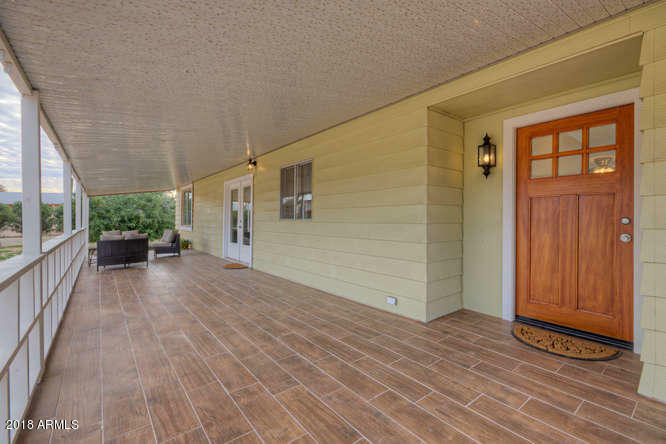 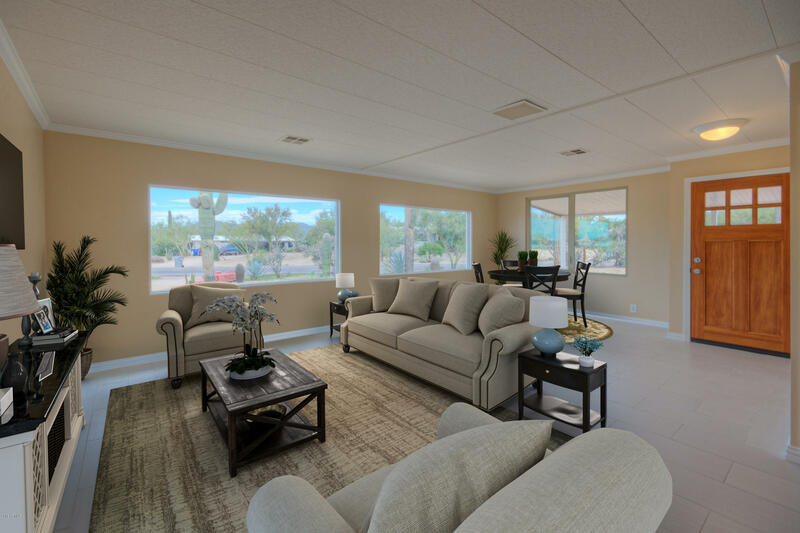 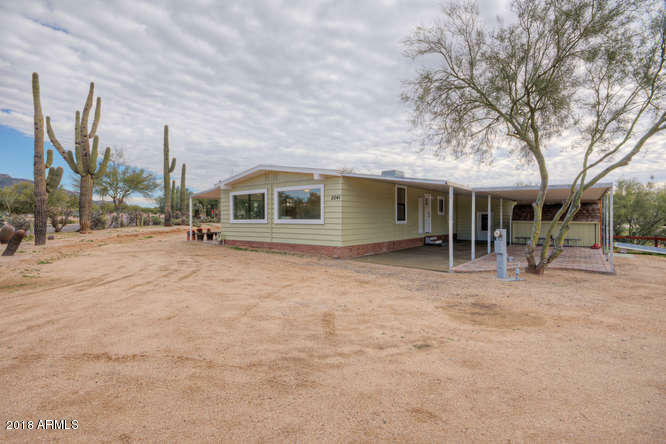 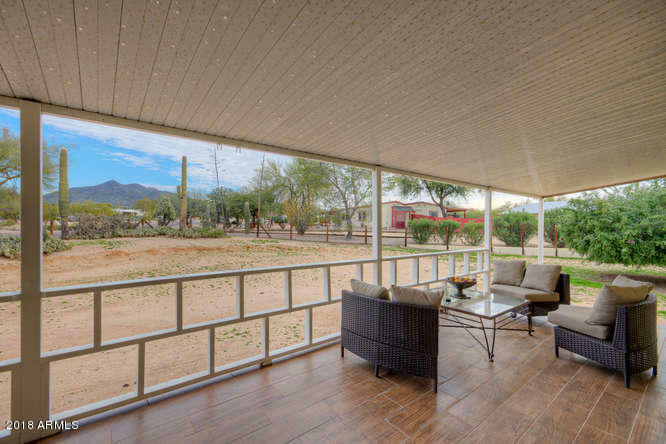 There are majestic desert landscape & mountain views for outdoor enjoyment from the oversized inviting front porch. 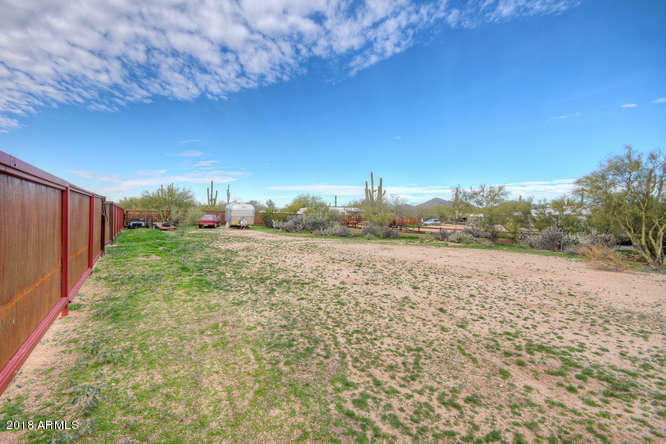 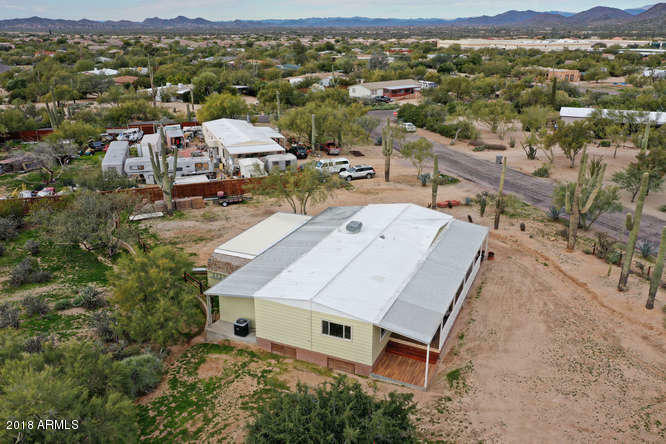 The great size lot offers privacy & many possibilities for enjoyment & entertainment with a separate access to the back yard thru the RV gate on the North side of the lot from Westland Rd. 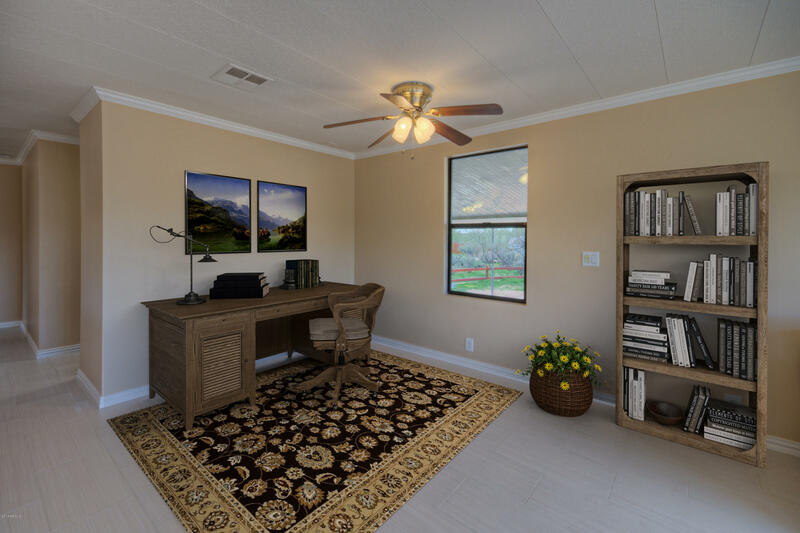 There is room for outbuilding additions, vehicle & outdoor toy storage plus space for a private swimming pool &/or hot tub. 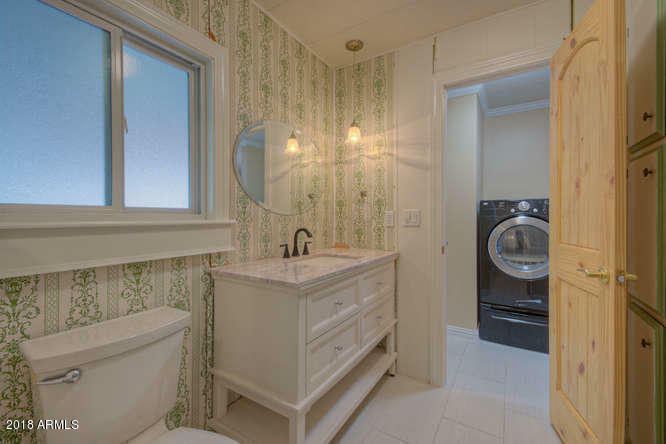 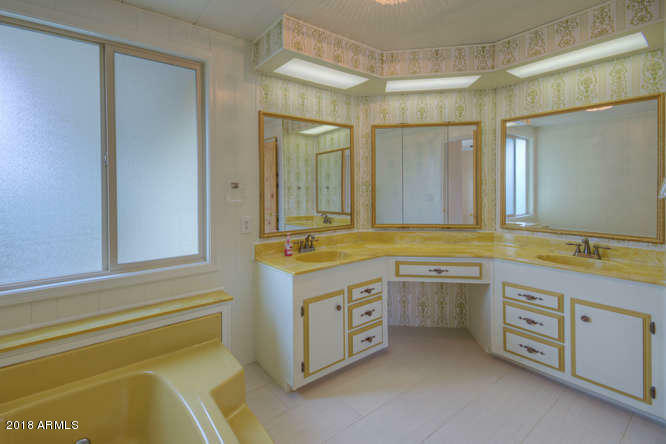 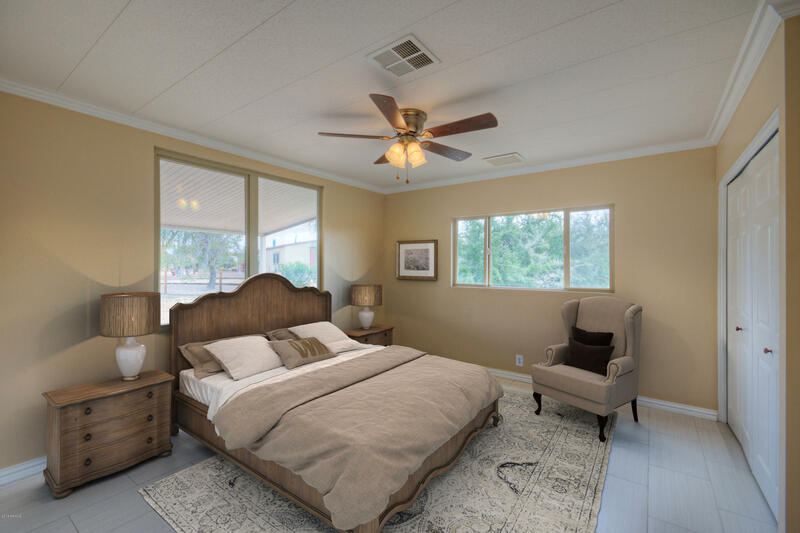 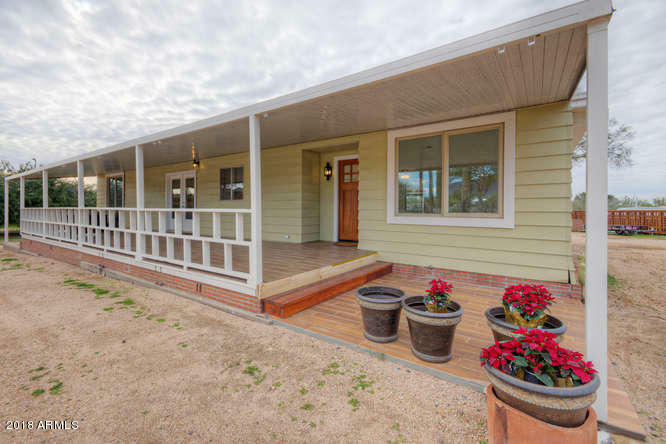 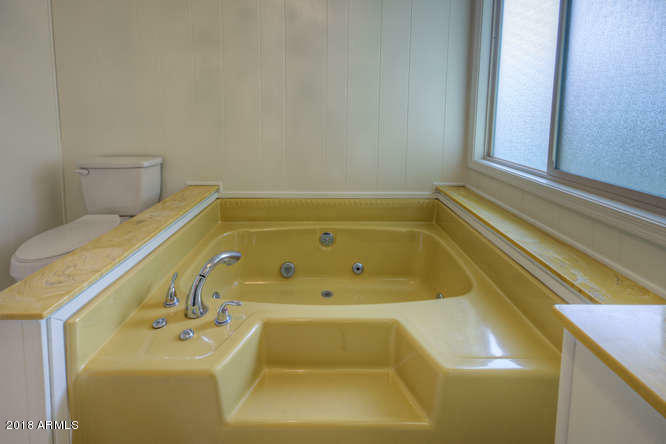 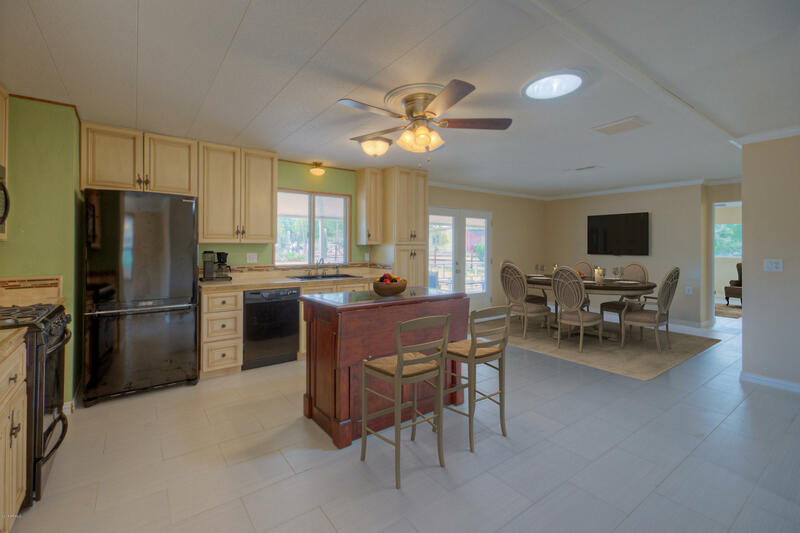 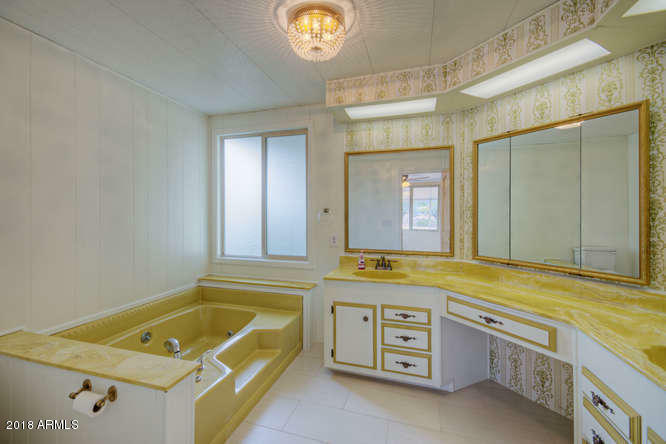 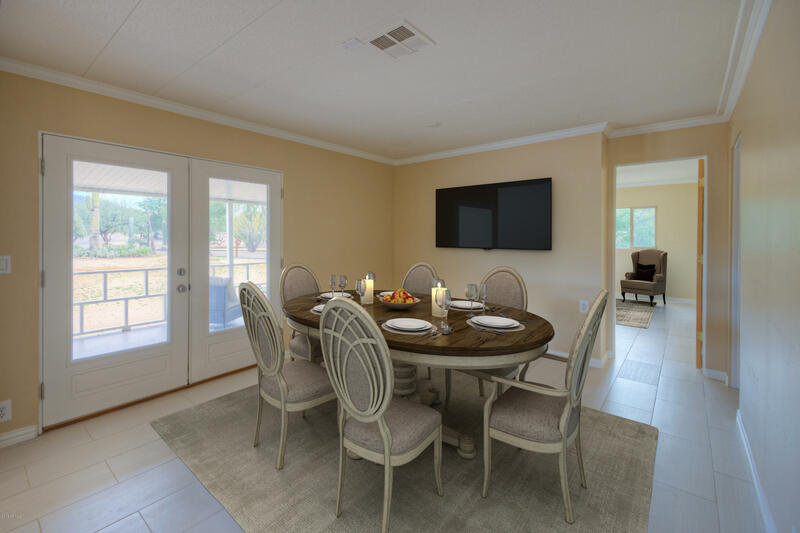 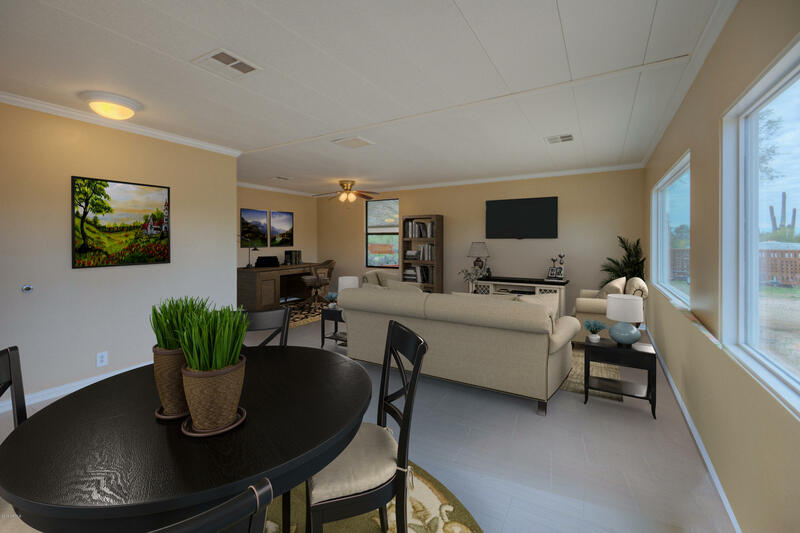 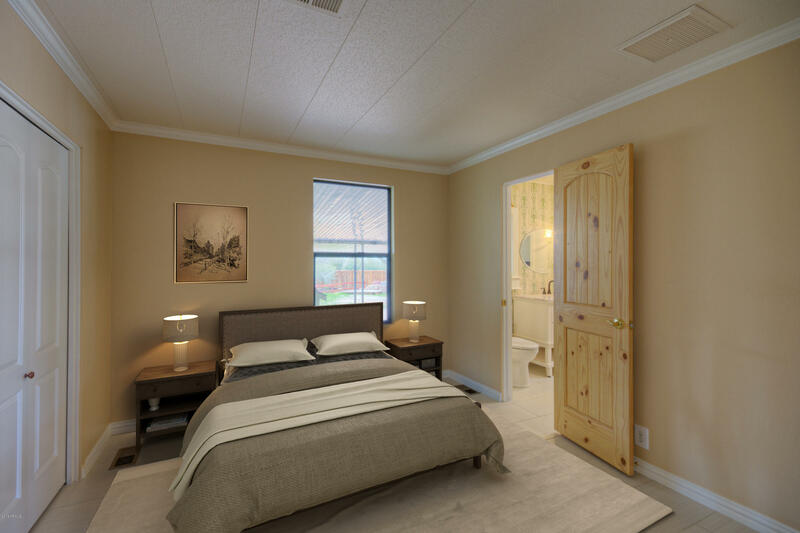 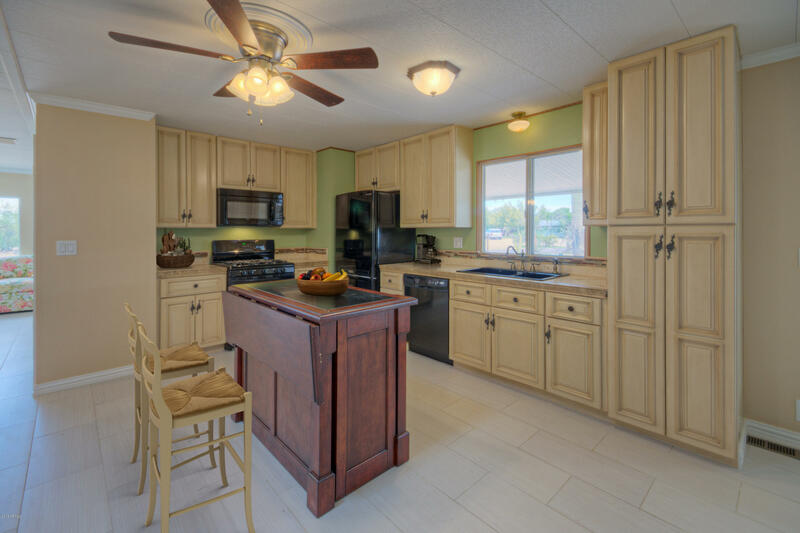 This affixed manufactured home was recently remodeled from top to bottom & exudes the statement ''Move in Ready''. 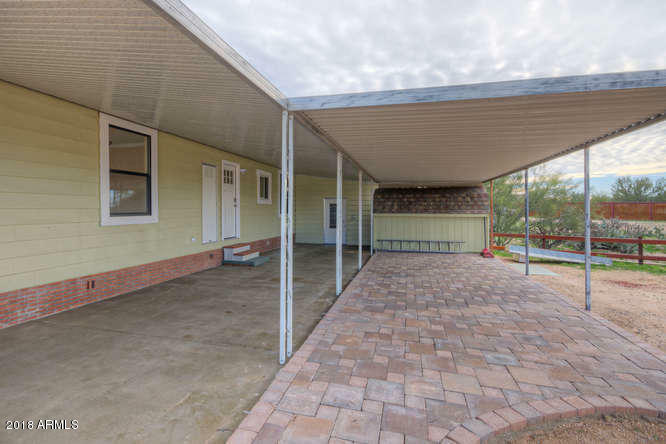 There is plenty of storage space already in place, with the workshop/Costco room & detached storage shed on the back of the home facing the tandem carport. 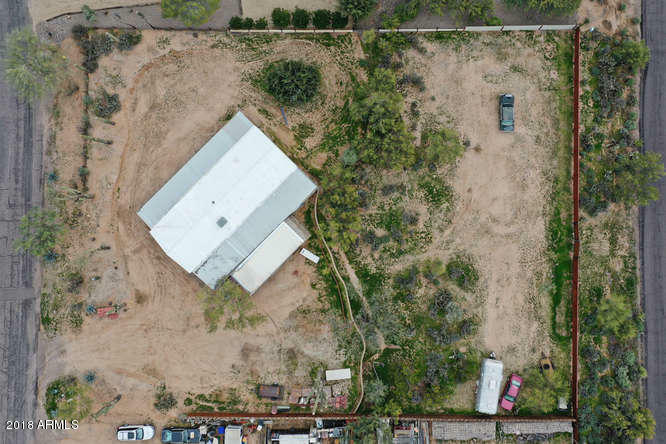 ARMLS Listing Data last updated 4/23/2019 6:08 AM MST.